Extensive work to be made to Himalayas nine. 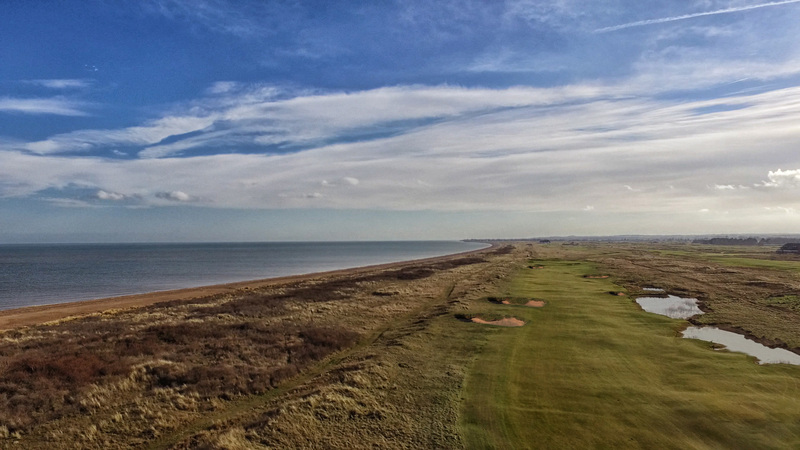 Prince’s Golf Club, in Sandwich Bay, Kent and host of the 1932 Open Championship, has announced extensive and ambitious plans to redevelop the Himalayas nine. The club has hired renowned international golf course architects Mackenzie & Ebert to handle the reconstruction that is set to begin in August 2017. Importantly, the Himalayas will remain open with minimal disruption throughout the process. Mackenzie & Ebert currently advise seven of the 10 courses currently on The Open rota resulting in recent major changes at Turnberry and Royal Portrush, along with other highly regarded links courses such as Royal Dornoch, Royal Porthcawl, Saunton and Trevose. Martin Ebert and Mike Howard of Mackenzie and Ebert Limited have visited the links on multiple occasions to assess the land and scope for the project. The company has subsequently produced an Historic Report which analysed historic, pre-war and wartime RAF photography and unveiled several interesting features that will be reintroduced. Rob McGuirk, general manager of Prince’s Golf Club, said: “The entire club is very excited by this project. 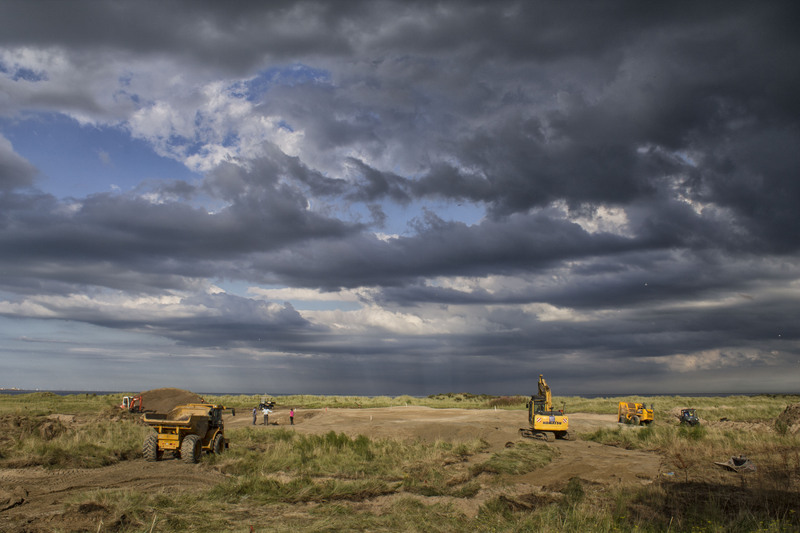 We believe Mackenzie & Ebert’s plans will transform the Himalayas Nine into one of the finest stretches of links golf in the country. The works will re-route the nine significantly, with the current second and third holes combing to make a long par-5. 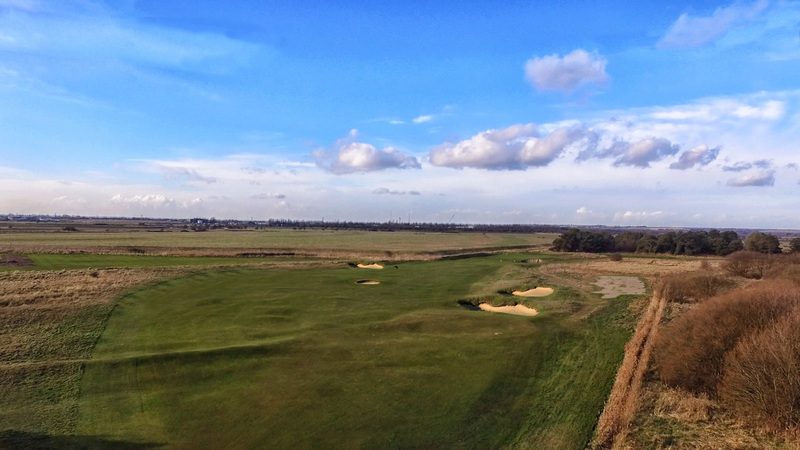 The new second tee will be located to the right of the existing first fairway and will play to a maximum of 615 yds. A short, signature par-3 fifth hole will then be inserted playing towards the sea after the existing fifth (new fourth) hole. These changes will increase the par of the nine to 36. The new fifth hole will measure between 120 and 160 yards with a variety of tees to be designed. 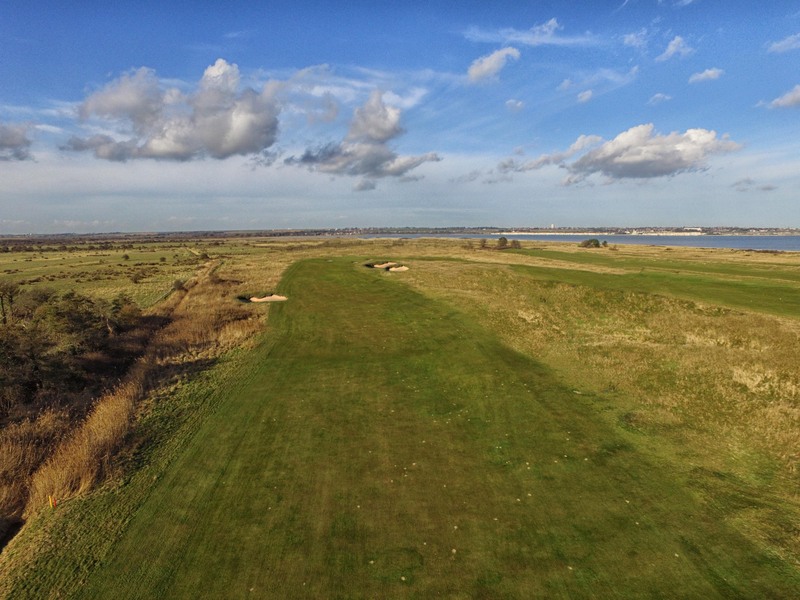 Another notable change is to the current eighth, which will become a short, drivable par-4 with permanent wetlands either side that will be strategically and ecologically valuable. Strategy will also be dictated by the existing bunkers. A new set of tees for the hole, to be placed atop dune ridges present to the right of the existing hole will also allow the practice ground in front of the club house to be developed further. Extensive changes to the bunkering, water hazards, green surrounds, out-of-play areas, tees and clearance of trees are all included in the complete summary of works, which is available on request. Work will begin with the construction of the new fifth hole. 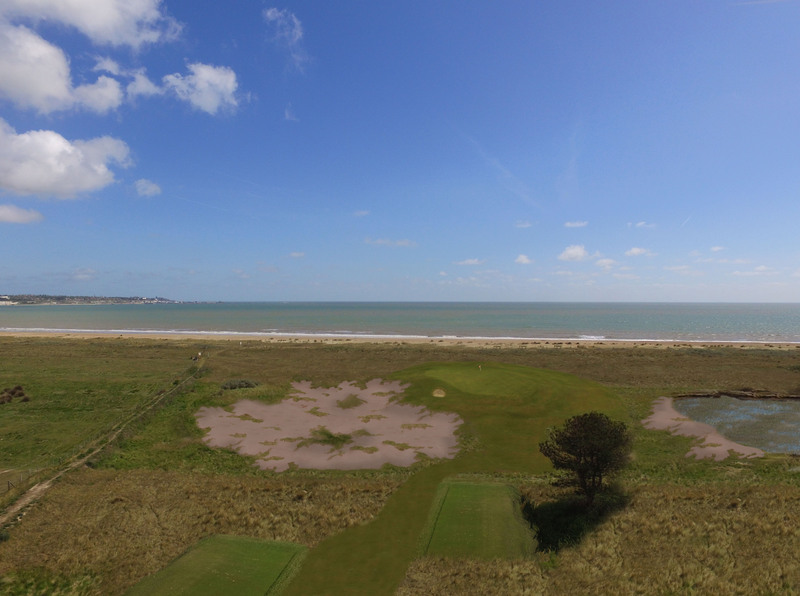 This will be followed by the new second fairway development and the construction of new teeing areas on the new second, third, fourth, sixth, eighth and ninth holes. Once this work is done the focus will turn to the fairway bunkers. The planned completion date for construction is before the end of the year with the new holes opening in the late spring/early summer of 2018.